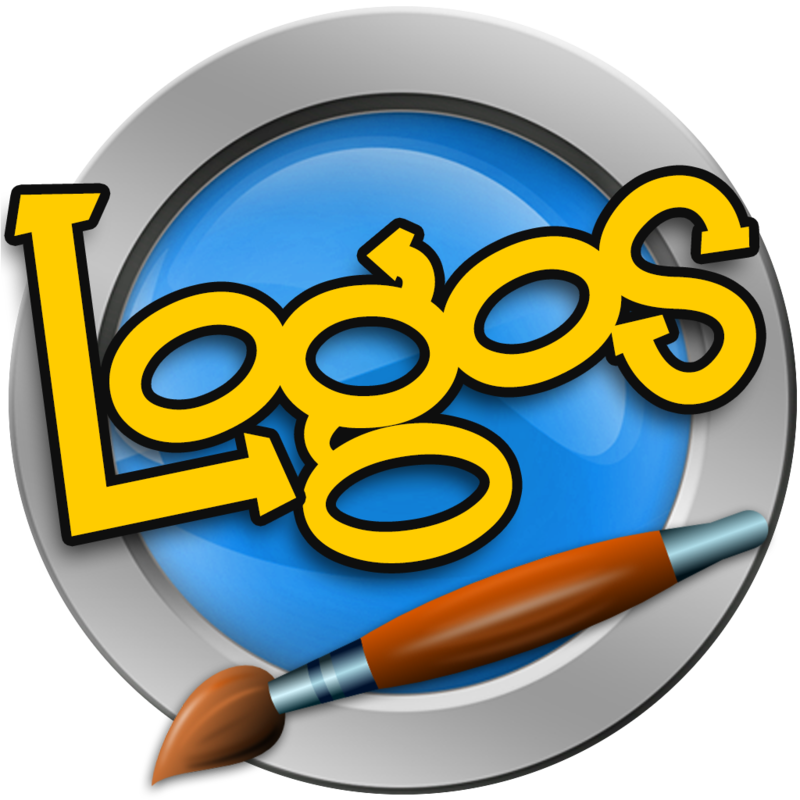 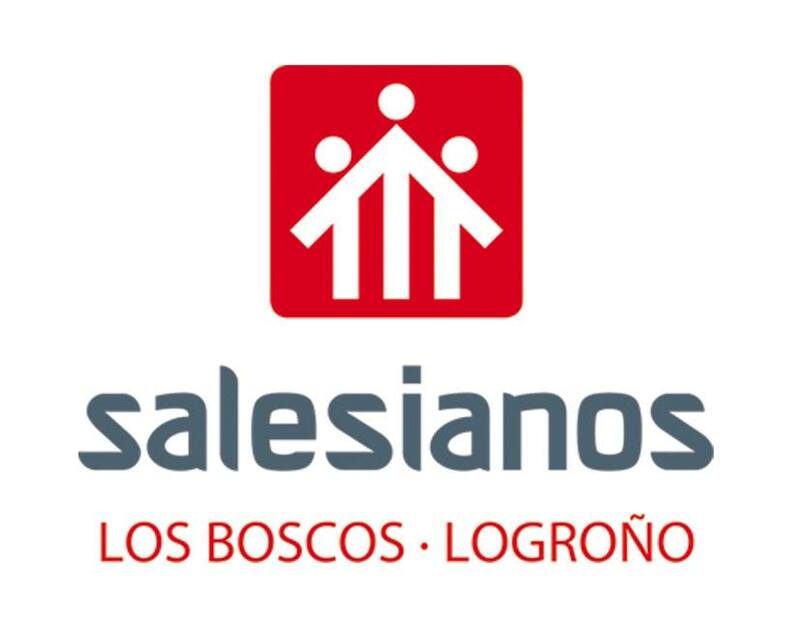 Los Boscos English Corner: Logos for our Erasmus+ project YEAH! We are inmersed in our Erasmus+ Project and students are working on it creating a logo. 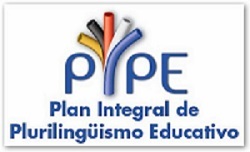 3rd and 4th ESO students have lots of ideas for it and you can see them here.